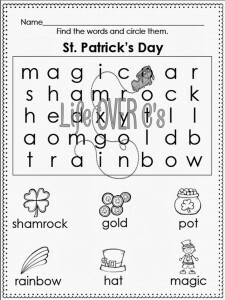 This free St. Patrick’s Day word search with pictures from Debbie Burton is a fantastic way to get kids reading using the knowledge that they already have…pictures! I’m so thankful for the great team of resources and encouragement that I have for homeschooling! I don’t know what I would do without it! A fantastic thing that has helped me along the way is asking other teachers for their advice & tips. Lets face it, while I know my kids, they have taught hundreds of kids successfully (no matter what all those crazy tests say.) So, teachers are a wonderful source of help. I’m lucky to have a sister-in-law that was a teacher until she decided to stay home with her little boys. She helped me out a lot in the first few years of home schooling when I was very unsure if what I was doing was effective enough. She kindly had one of her friends do a reading assessment on my oldest girls that helped me to know that they were well above their target reading level at the time. That helped my confidence. I have also been VERY lucky to have been apart of a group of teachers on Facebook. There are a few homeschoolers, a few full-time tutors, special education teachers, resource teachers, music teachers, and even some plain-ole’ classroom teachers *wink*. We all have one thing in common, we provide resources on TpT. Which means that we all have different approaches to learning and that means we can offer each other ideas & support. Today, I’m sharing a resource from one of those lovely ladies, Debbie, from K is for Kinderrific. She let me Jaida test out her Word Searches with Pictures. For little ones who are just getting the hang of putting written words to the words in their vocabulary, pictures are a great way to bridge the gap. 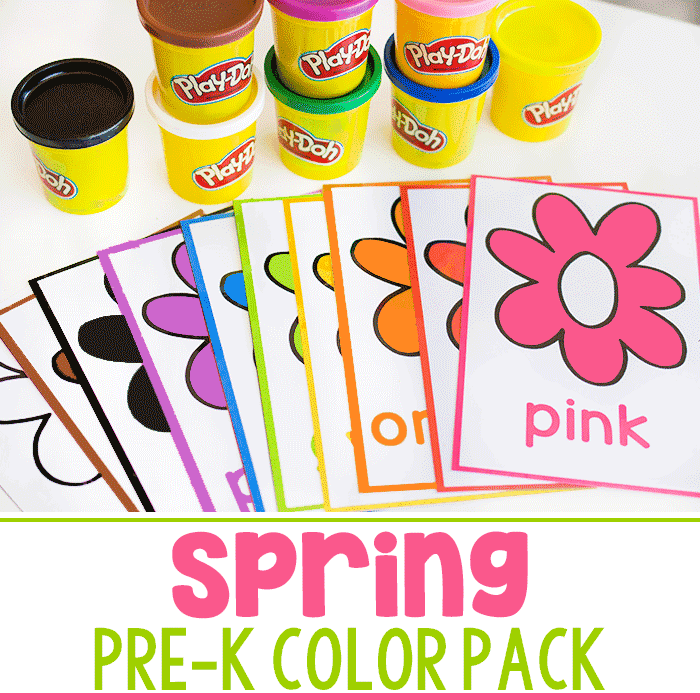 They also enable little ones to make phonics connections prior to them being taught. 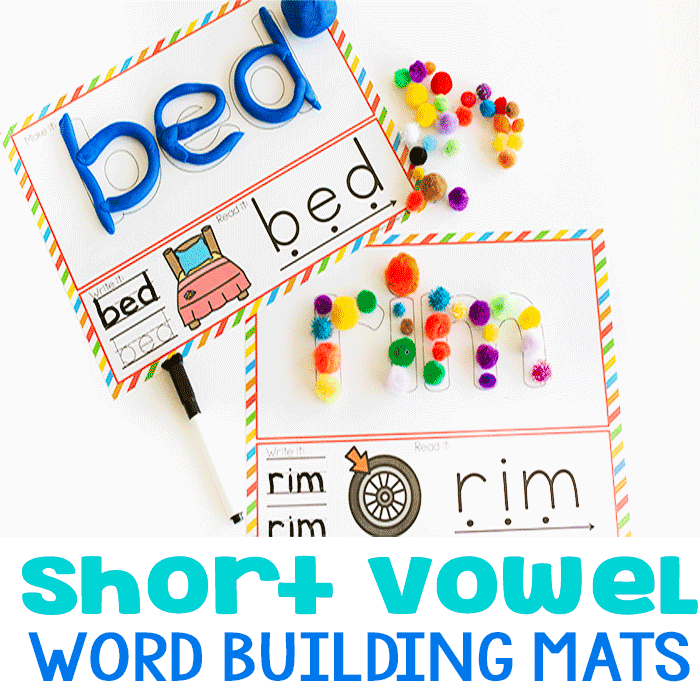 The set that she let me try includes lots of things: Holidays, numbers, short vowel words, and different themes like oceans, back to school and the garden. Plus, a whole lot more for a total of 25 picture supported word searches. 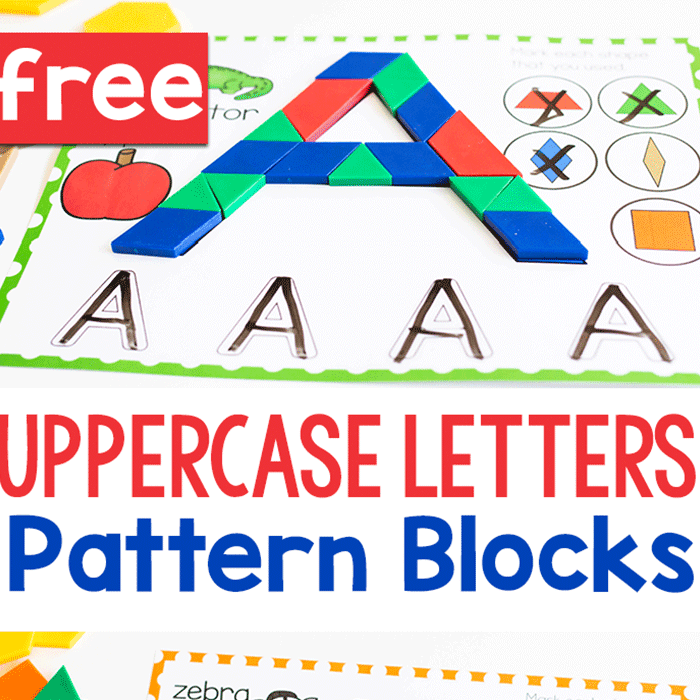 I know that you will love them just as much as we have, but to give you a taste of how helpful they are, Debbie is allowing me to give away one of the puzzles in the pack for free! Just click on the picture to receive your free copy of the St. Patrick’s Day Word Search with Pictures. Then, head on over to her store and grab the entire set! She’s working on more (I may have insider information on that…think alphabet), so be sure to keep checking for new themes! What do you to get support for your class? I’d love to hear about how you work with others to stretch beyond your abilities. Please share in the comments! You never know, your idea may help someone else!